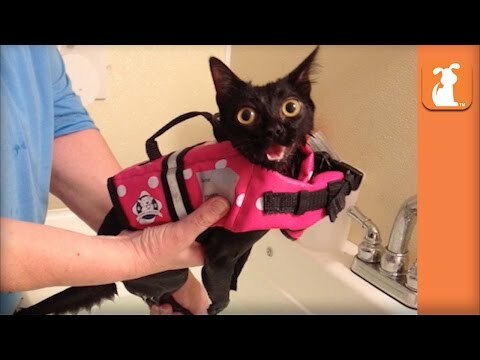 There are 1 cat videos tagged with wheelchair. Tumbelina was rescued by Valley Cats Inc, and she was given a second chance. Now she finally has her forever home.